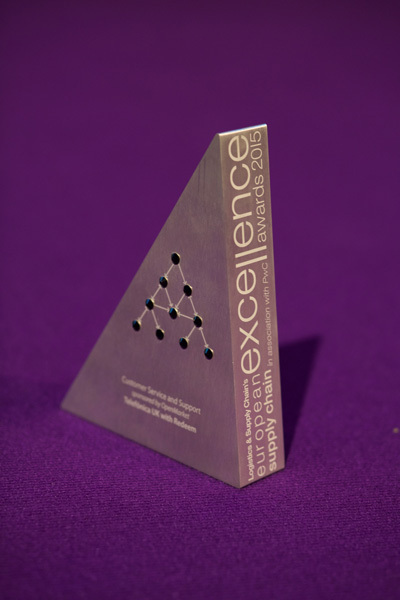 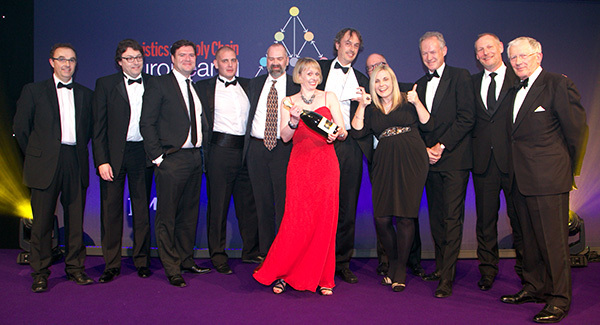 The European Supply Chain Excellence Awards trophy. 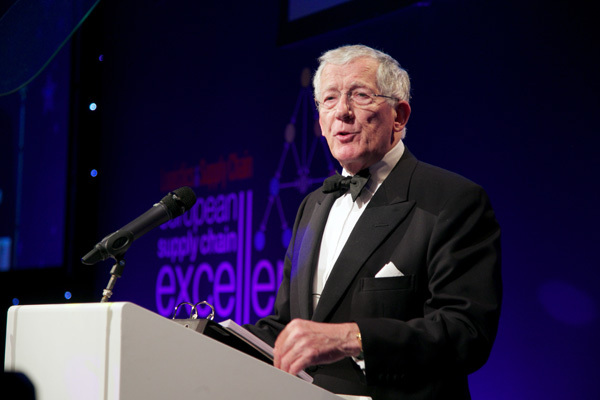 Nick Hewer hosted the evening and revealed the inside story of working on The Apprentice. 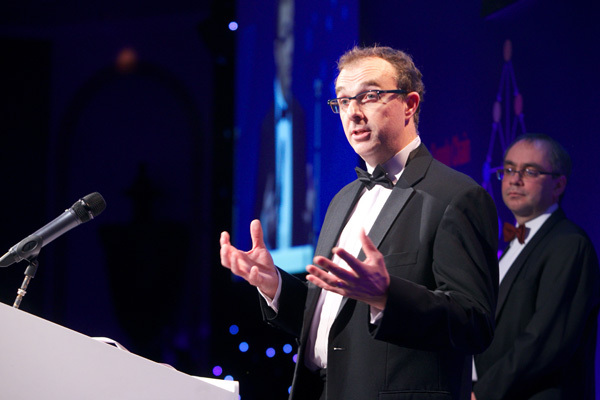 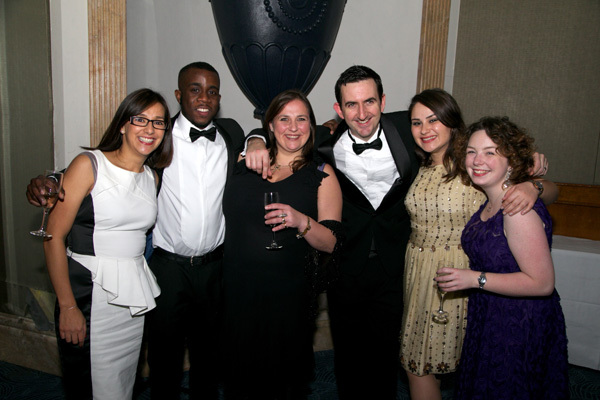 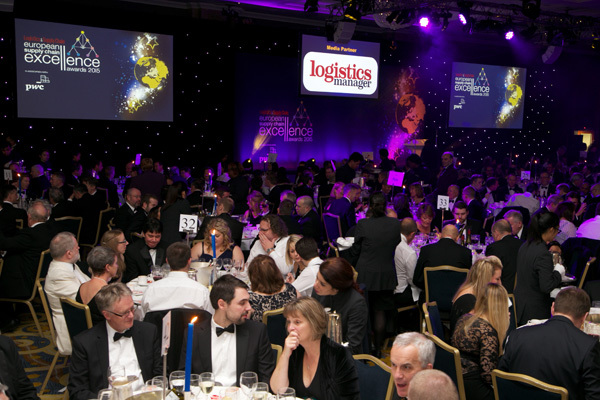 More than 600 guests attended the Awards this year. 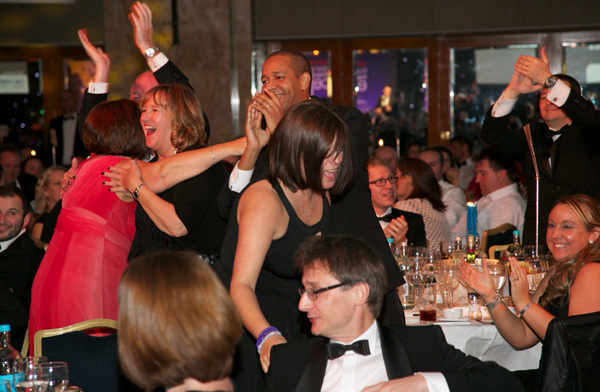 You can order pictures from the Awards here.